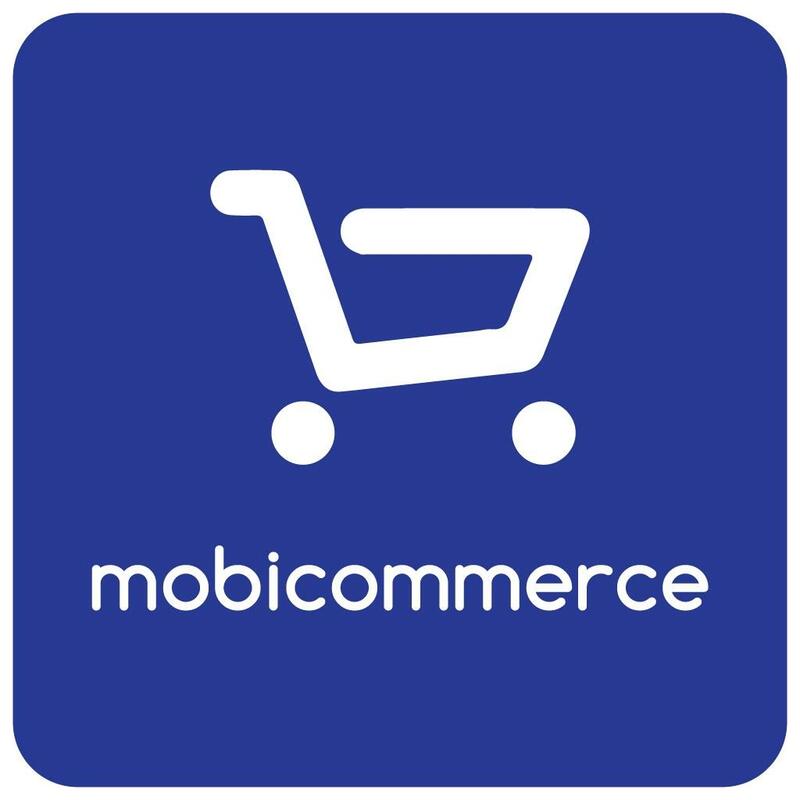 MobiCommerce is a topmost E-commerce Website and Mobile Commerce App Development Company. You can have your branded iOS & Android Mobile Apps for your existing online store with 200+ advanced app features to stand apart from the competition. If you are just stepping-up in the eCommerce industry and looking for a Complete eCommerce Solution, MobiCommerce is the best fit for you. You can not only get e-commerce Website but also you can have Mobile Apps and Progressive Web App. Ask for a Free Demo Now!